Previous entry Wrap up on the build. Then more to come. How many magnets and pickups does it use? Is the wheel with magnets the only method the system will work with? The wheel will have two magnets 180 degrees apart. This is the only type of wheel that will work with the Sniper EFI. If I went with an ITB setup with a Holley Dominator/Terminator ( or others) running it, then it will accept a 30 or 60 tooth wheel. I like the EFI system, but there is a lot more functionality that they could have put into it just for the sake of turning on the capability. 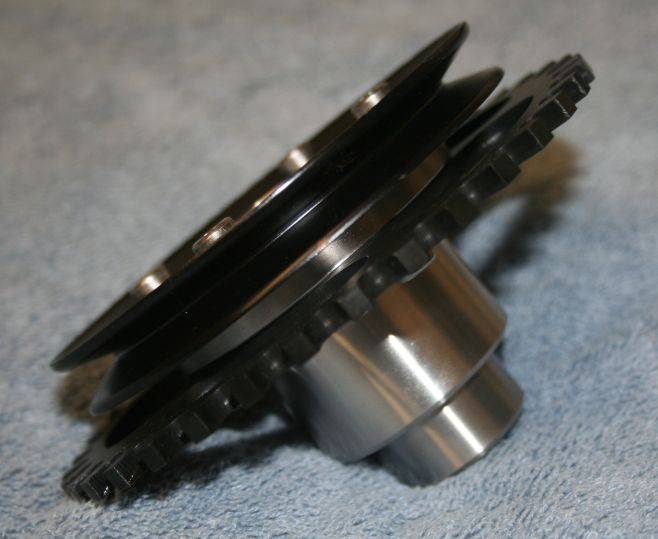 The computing power required to use a 30 tooth wheel (like the majority of crank triggers) is minimal. Also, the number of inputs and outputs on the 2bbl systems is reduced to essentially 1 if you use it for A/C and fan control, from 8 or more on the 4bbl version. A quick update. I got the wheel done, I will try to install it this weekend. I am interested to see if this sort of control makes any difference. 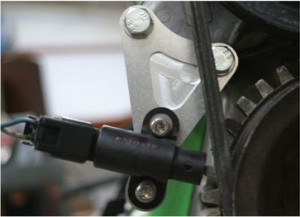 P.S is the crank pulley bolt reverse thread?